Cal has retired four jerseys: Al Grigsby, Kevin Johnson, Jason Kidd, Darrall Imhoff. I don’t even understand how I stopped up here, but I believed this post was good. I do not understand who you’re but definitely you are going to a famous blogger in the event you aren’t already. Cheers! This is a comment to the webmaster. 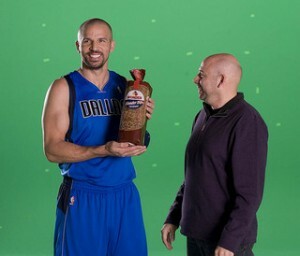 I came to your “The Daily Clog » Jason Kidd arrested for DWI” page via Google but it was hard to find as you were not on the front page of search results. I see you could have more traffic because there are not many comments on your website yet. I have found a website which offers to dramatically increase your rankings and traffic to your website: http://aerotraffic.com/web-traffic/. I managed to get close to 1000 visitors/day using their services, you could also get lot more targeted visitors than you have now. I used their services and got significantly more visitors to my website. Hope this helps Take care.